Remember when downloadable video games and paid television contents appeared? Everything thought that they’d be a failure. After all, who was willing to pay for a movie, a book or a game in digital format instead of a physical product? Well, time has proven digital believers right. And the next thing to follow this path may be cryptocurrency. What? 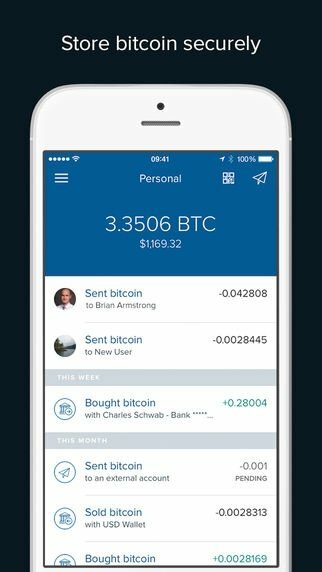 Well, we’re talking about a digital exchange method. 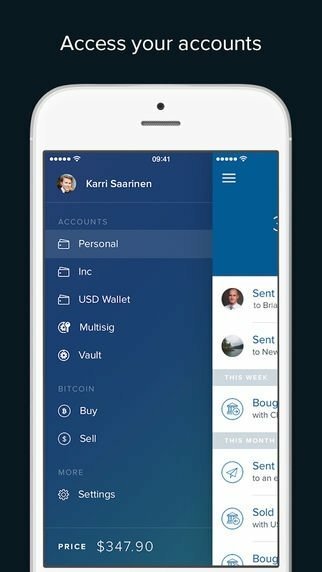 If you want to know more about this crypto-coins, purchase them, and manage your wallet, Coinbase - Buy Bitcoin & more is the app you need on your iPhone or iPad. 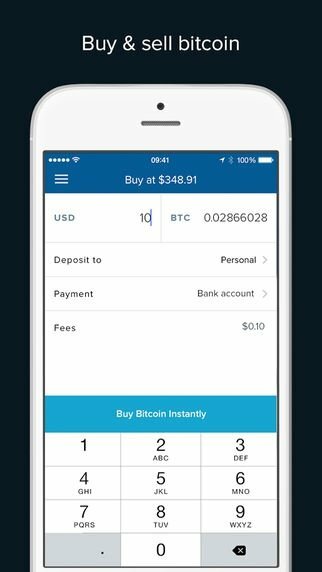 Making it easier to purchase, use, store, and accept Bitcoin, Ethereum, and Litecoin in a safe manner. 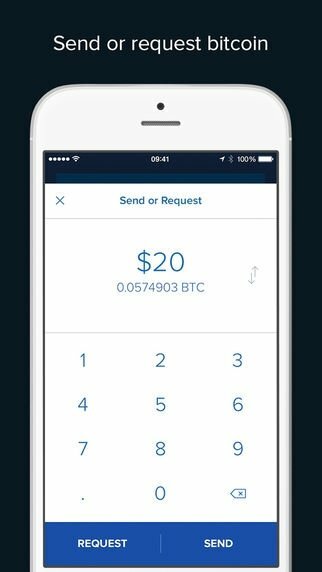 Check your balance, transaction history, and the details of your account with a simple glance. Is it worth investing in cryptocurrency? Is it a fraud that's about to burst? Do we have to pay fees to purchase them? Are they the product of the century? Are we about to witness the fail of Bitcoins? Well, it's hard to say. The only thing for sure is that before spending any money you should do your research, reading different outlets and platforms, and this application can be very helpful.